Make the right connection with our adapters. 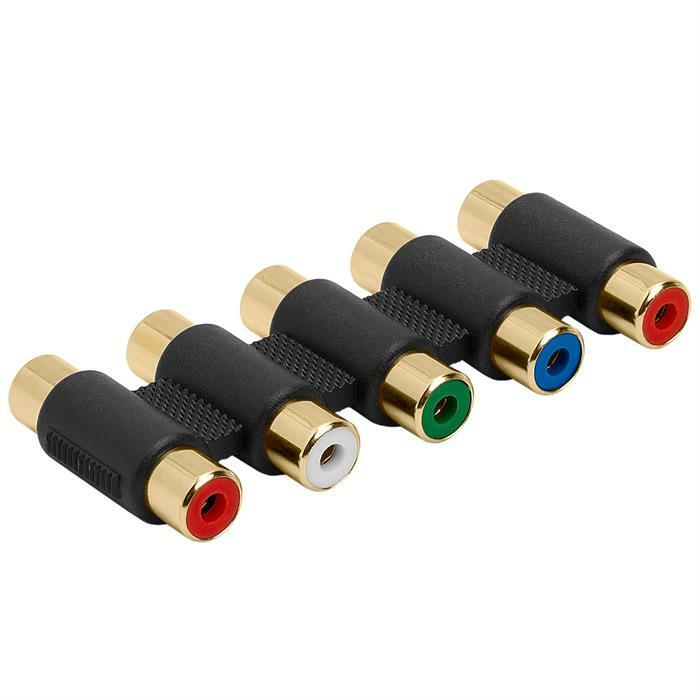 Adapts five RCA jacks to five RCA jacks. Ideal when you need to connect two Component patch cables together to extend lengths. Color coded for cable identification.